NEWBURY, Ohio, Oct 02, 2018 (SEND2PRESS NEWSWIRE) — The Camp Ho Mita Koda Foundation is pleased to announce that Ian Roberts has been named as Executive Director of the organization. Roberts is returning home to Ohio from Colorado, where he served most recently as Director of Overnight Camps for Avid4 Adventure in Boulder, Colorado. Roberts has more than 20 years of experience working for and providing leadership to summer camp organizations. Ian began in the role on October 1, 2018. As Executive Director, Roberts will report to the Foundation’s Board of Directors and be responsible for directing and managing strategic work, programs, and administrative operations of the Camp Ho Mita Koda Foundation in a manner consistent with the organization’s mission: To help children living with Type One Diabetes to grow in mind, body and spirit through an outdoor camp experience that strengthens confidence and creates a community of children. The Camp Ho Mita Koda Foundation is a registered 501(c)(3) organization that was formed in 2017 to save and operate Camp Ho Mita Koda in Newbury, Ohio. Camp Ho Mita Koda was founded in 1929 by Dr. Henry and Betty John as the nation’s first camp for children with juvenile diabetes. Each summer, hundreds of campers come to our 72-acre camp to make friends, to have fun, and most importantly, to learn how to manage their disease. Campers receive around the clock medical care provided by our community’s leading hospital systems including the Cleveland Clinic, MetroHealth, and University Hospitals. For more information about Camp Ho Mita Koda, please visit https://www.camphomitakoda.org/. 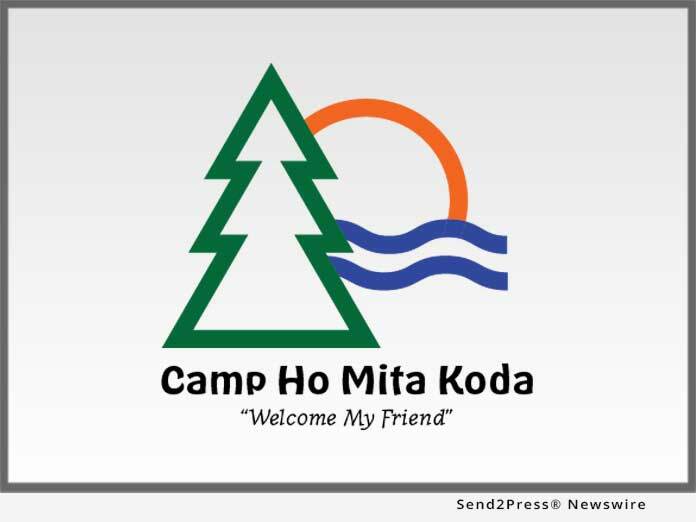 For the latest news on Camp Ho Mita Koda, follow us on Facebook, Twitter, and Instagram.